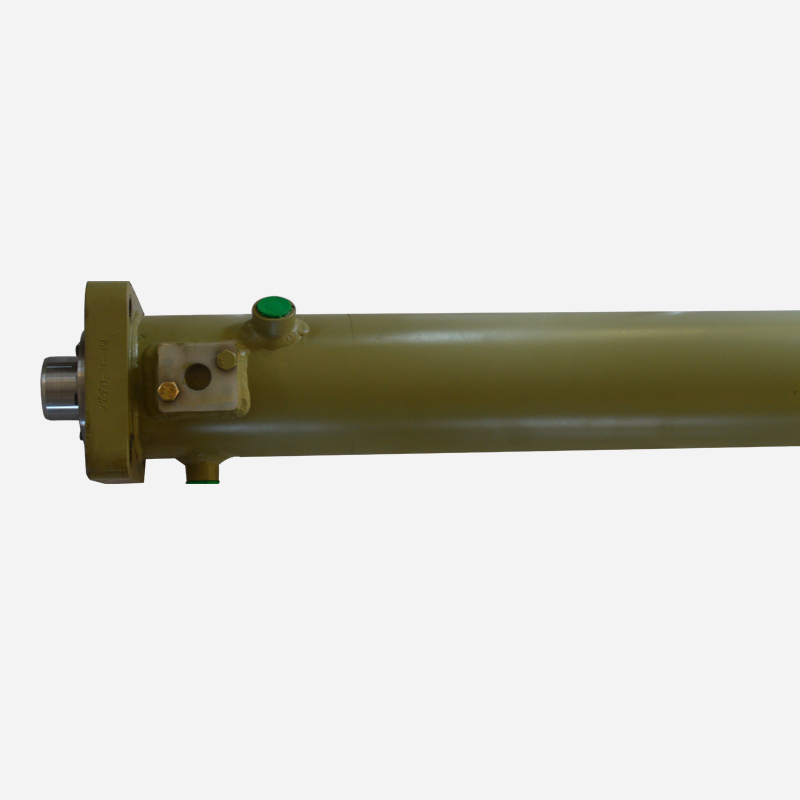 Our core competence has been Design and Manufacture of Hydraulic cylinders for various applications over last 22 years. 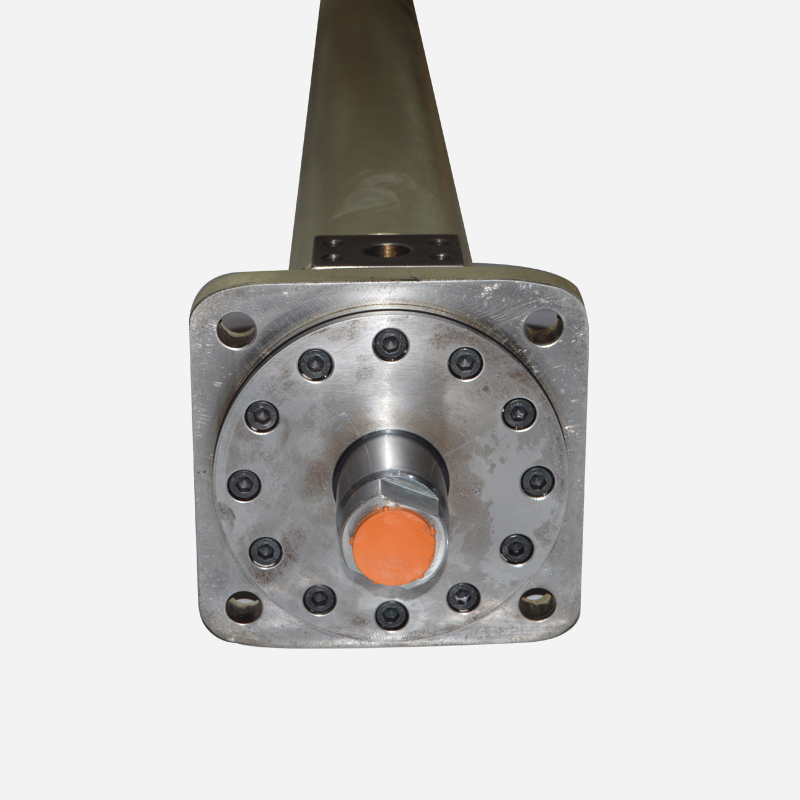 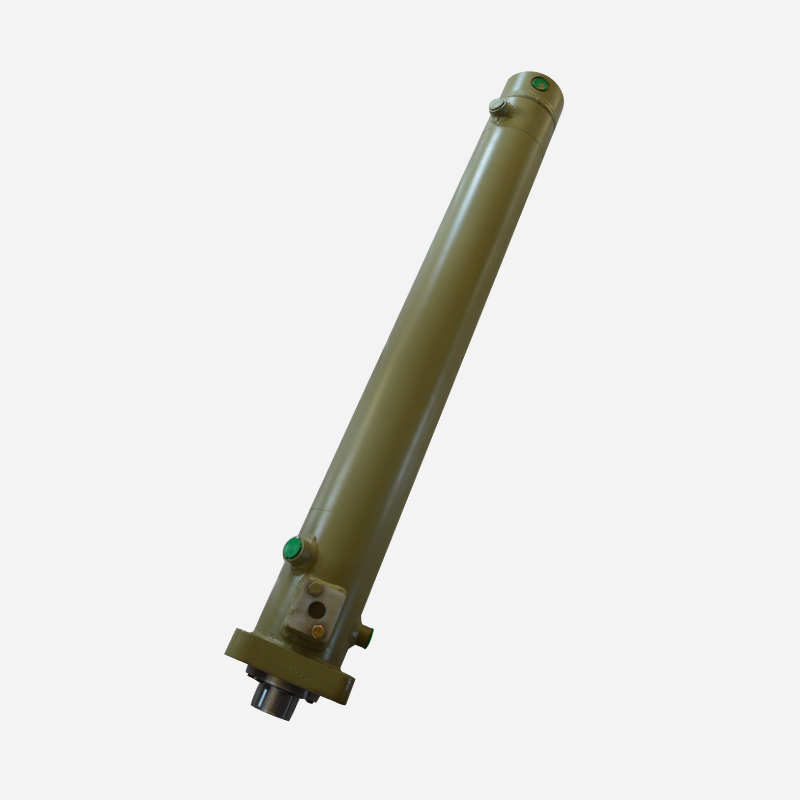 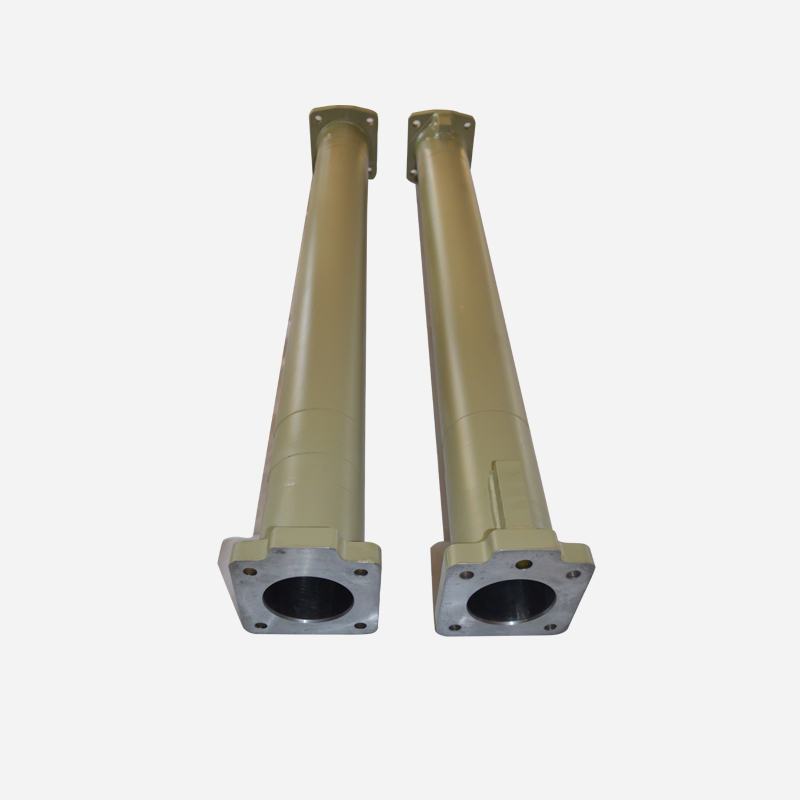 Our Hydraulic cylinders are compact in design, highly efficient performers and reliable. 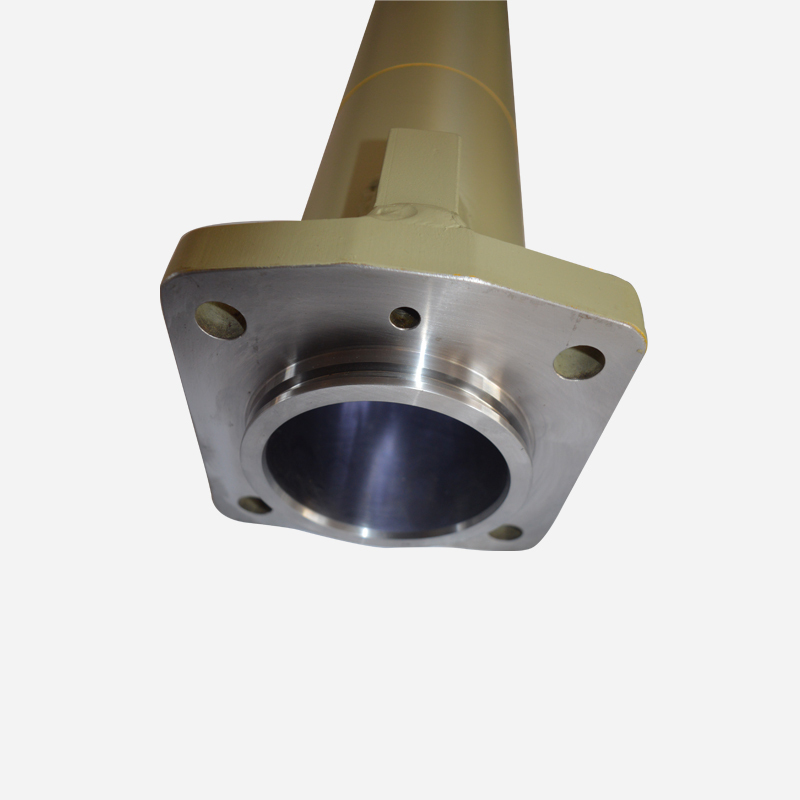 Every process is carried out in house including chrome plating. 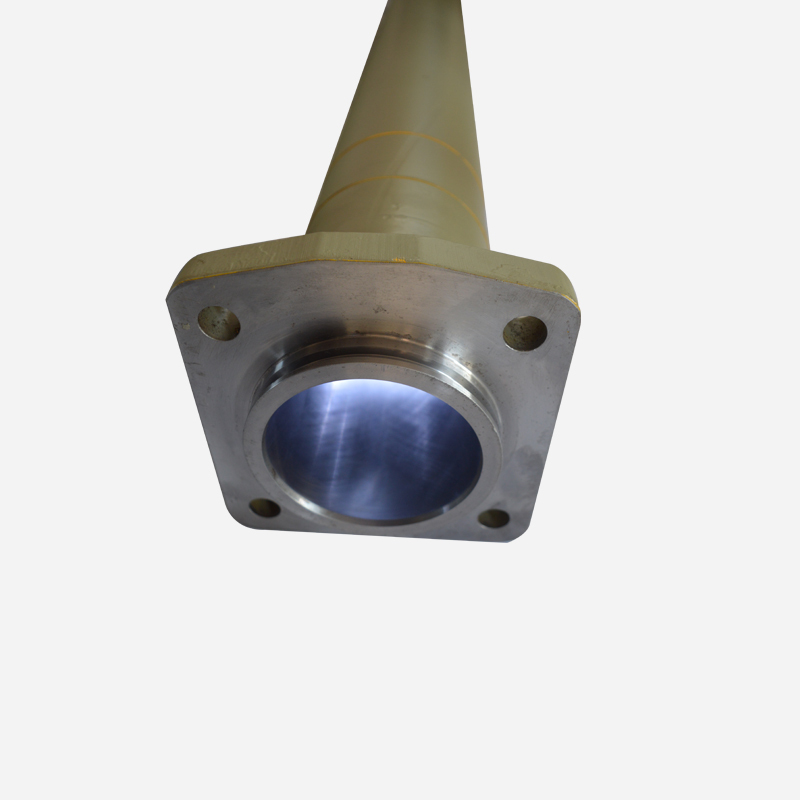 Welding is done by highly qualified and experienced welders and similarly hydraulic testing is highly stringent. 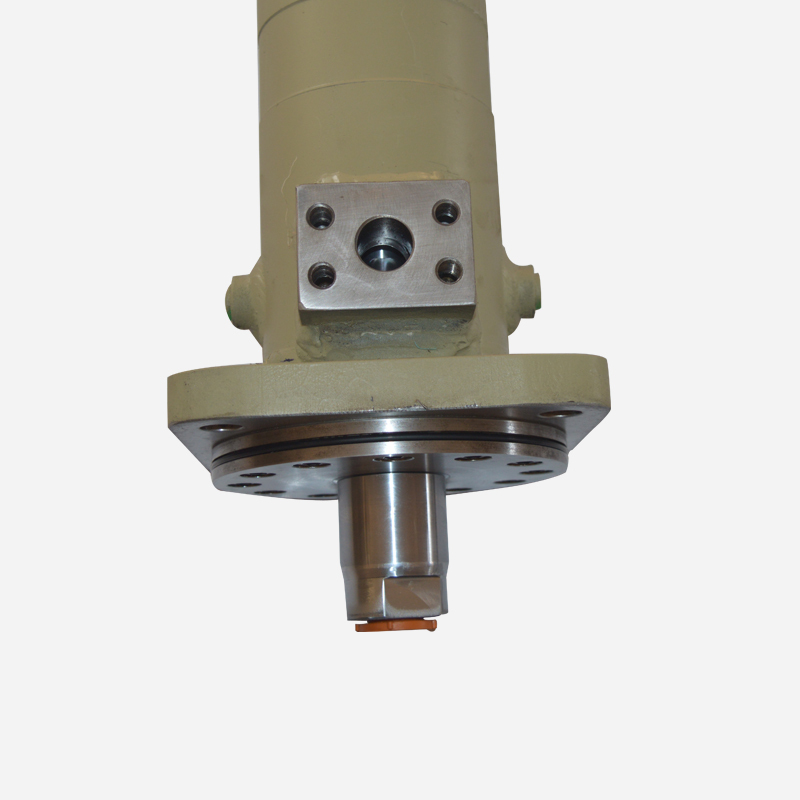 We design / select the most appropriate seals for these cylinders. 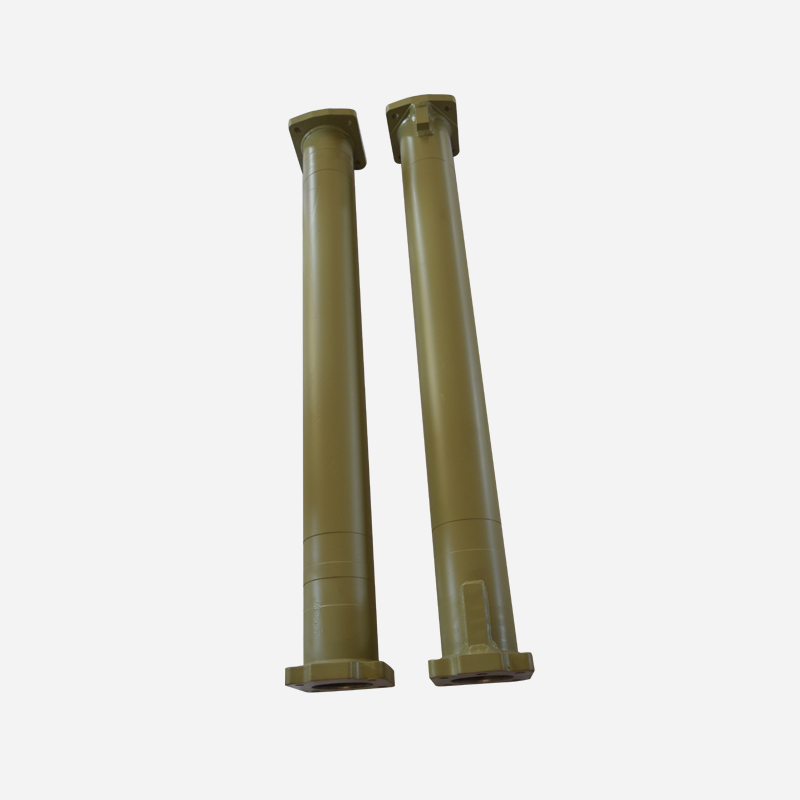 We also provide spare components such as Piston Rods, Seals, etc.